This precise nailer drives 1-1/2" to 2-1/2" 15 gauge finishing nails. This perfectly balanced tool has a cabinet-maker's touch, yet has power to spare for those big face nailing applications. It countersinks nails neatly enough to satisfy the most demanding craftsman or flush drives finishing nails to give a quality appearance - no filling necessary. 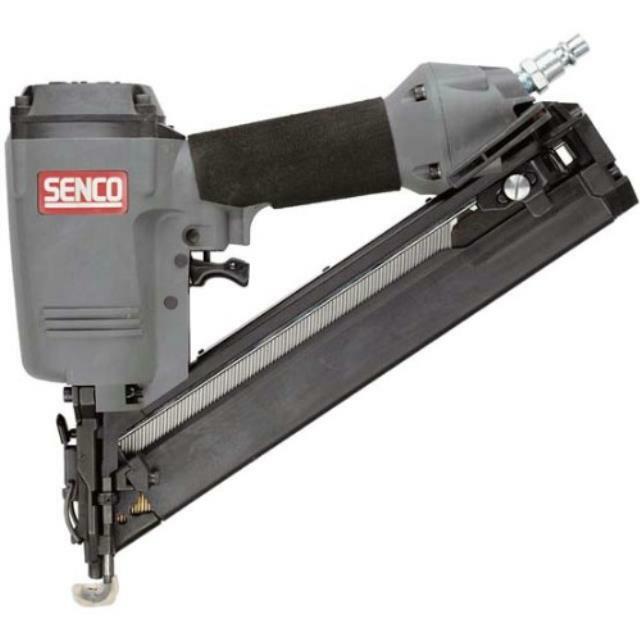 Click here for the Senco FinishPro operator's manual.